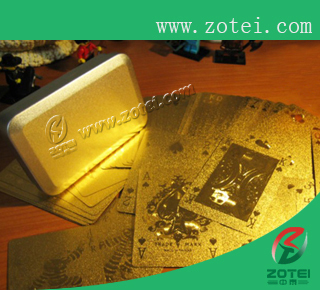 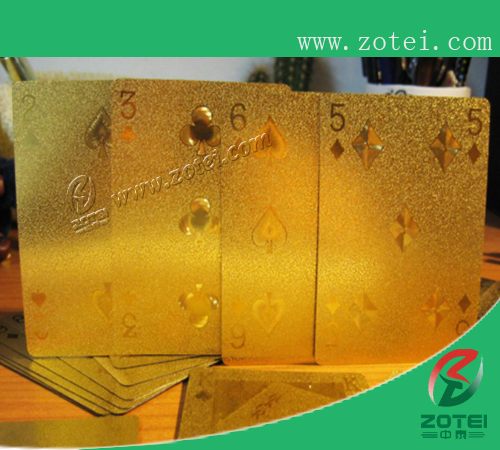 The poker chip plating can be gold or silver plated and color filled. 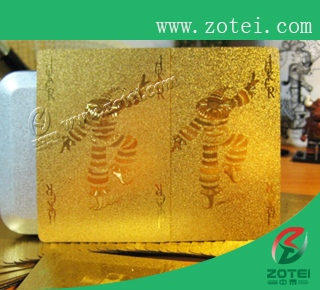 You can have your own design for the central pattern. 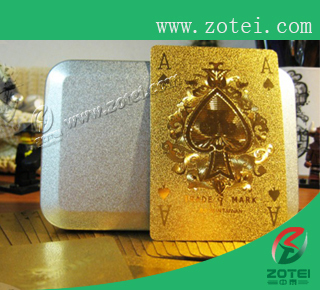 We accept custom design and OEM order. 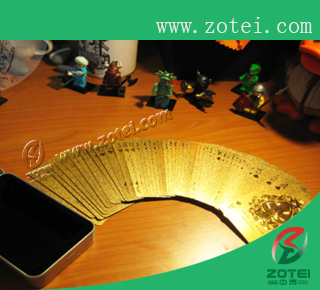 The picture relevant to this product have been provided for reference only.